When the Google Pixel was launched in 2016, it was one of the top smartphone cameras we tested with the original DxOMark Mobile protocol in October 2016, thanks to its mixture of powerful hardware and innovative algorithms. The Pixel was also the first Google smartphone to drop the Nexus moniker of previous models and use the same Pixel branding as the company’s top-end Chromebooks and tablets. 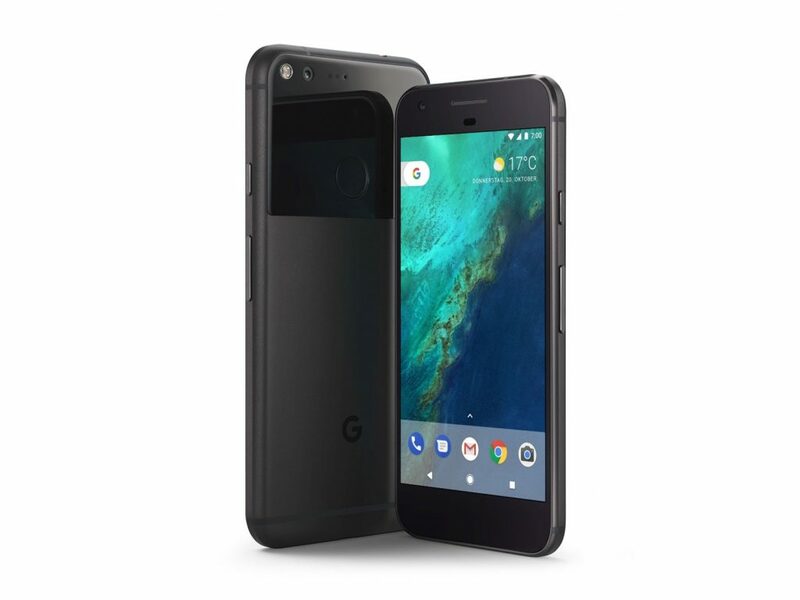 With a 1/2.3-inch 12MP sensor and f/2.0 aperture (but no optical image stabilization), the Pixel camera hardware specifications look identical to its predecessor, the Nexus 6P. However, Google has put a lot of effort into the software side of things, and thanks to more powerful processing and zero shutter lag, the company’s HDR+ mode, which uses multi-frame processing to reduce noise, capture better detail, and increase dynamic range, is now on by default. In addition, there is a new gyroscope-based video stabilization system for smoother panning and shake-free handheld video recording. Read on to find out how the Pixel performs under the updated DxOMark Mobile testing protocol. Please note that for this article we retested the Google Pixel with our updated DxOMark Mobile test protocol that includes tests for zoom and bokeh quality, among other improvements. You can still find our more comprehensive original Google Pixel review from September 2016 here. Almost a year after its launch, the Google Pixel remains one of the best smartphones for photography around. When tested with the new DxOMark Mobile protocol, it achieves the highest current score for dynamic range and is also still one of the best in terms of detail, color, and noise in all light conditions. However, the new testing methods have also revealed some artifact-related issues: the Pixel loses points for very strong flare, and maze and moiré artifacts are now also more visible in our more challenging updated test scenes. Given that the Pixel is a single-lens device, it is not a surprise that its poor digital zoom quality cannot compete with dual-cam equipped models such as the iPhone 7 Plus. And while the Pixel comes with an interesting bokeh feature that allows you to blur the background in portrait images by moving the phone slightly upwards during capture, the image results show strong artifacts — for example, uneven blur around the hair of portrait subjects. When shooting video, the Pixel is capable of capturing decent exposures down to very low light levels, but dynamic range is still limited. The latter is true for most of the Pixel’s competitors as well, though. Texture is good when compared to the competition and video stabilization works efficiently, but can create some artifacts when shooting indoors, such as noticeable differences in sharpness between frames.